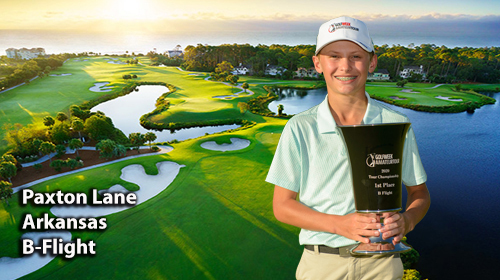 egolf Amateur Tour National Championship Brings Record Field to Hilton Head, Oct. 25-26 HILTON HEAD, S.C. - The Island of Hilton Head will host its largest golf tournament ever when the Amateur Golf Tour conducts its 2008 National Championship in late October. A field of approximately 700 golfers from across the country will converge on the island Oct. 25-26 for the tour's national finals. The championship will be contested on seven courses, including three at Palmetto Dunes Resort, Port Royal Plantation, Oyster Reef & Robert Cupp course in Palmetto Hall. 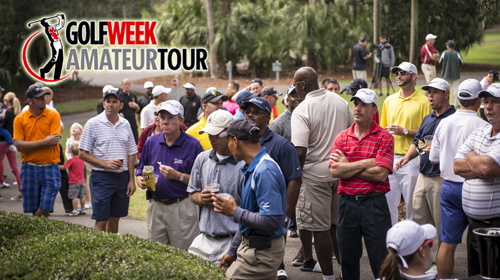 This marks the third straight year the egolf Amateur Tour has hosted its national championship on Hilton Head Island. Last year's event drew just under 550 golfers and encompassed six courses. The overall champions were: Championship Flight:	Chad Frank Orlando, Fl A Flight: Bob Potter	Charleston, SC B Flight:	Kirk Kleiser	Louisiana C Flight:	William Duncan	Louisiana D Flight:	Doug Turnau	Charleston, SC Team Championship:	Louisiana "We expect another competitive tournament throughout all five flights. 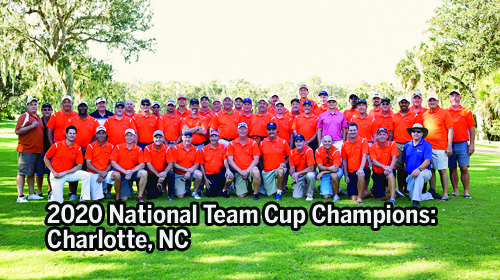 Guys are grinding through out the season to earn enough points to qualify for the National Championship," said tour president Dennis McCormac. 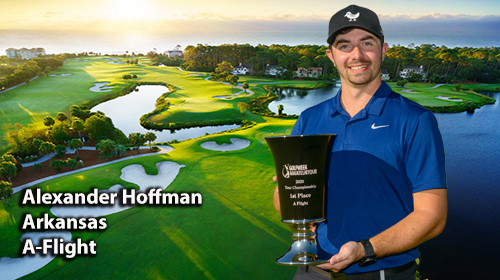 "The players who came last year really enjoyed Hilton Head Island. 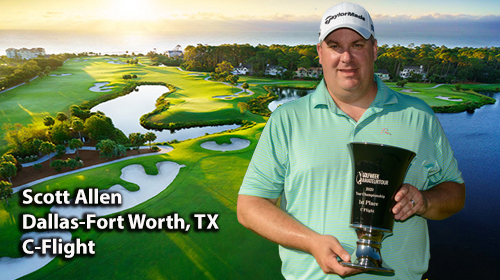 In addition to world-class golf, it offers great beaches, restaurants and family activities." The record number of participants will be gunning for a total purse of at least $20,000 in gift certificates in the 36-hole stroke play championship. In addition to the Saturday and Sunday rounds, golfers have the opportunity to arrive early for practice rounds from Oct. 22-26. "This is a big event. Not just for our tour members, but also their families," McCormac said. "Guys are bringing their wives and children. It's evolved into a family event over the last decade, with the number of spectators increasing as well." Again this year is a Friday welcome reception for participants and their families at the new clubhouse at Port Royal Plantation. Tour sponsor Perks & Pats is hosting the reception and will award a free golf vacation to any egolf AGT golfer who makes a hole-in-one during the championship. 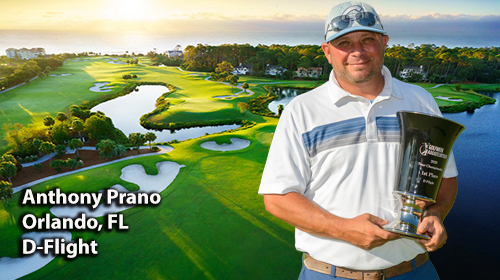 Last year Charlotteâ€™s Mike Nasekos recorded a hole-in-one Sunday on the Robert Trent Jones layout at Palmetto Dunes. 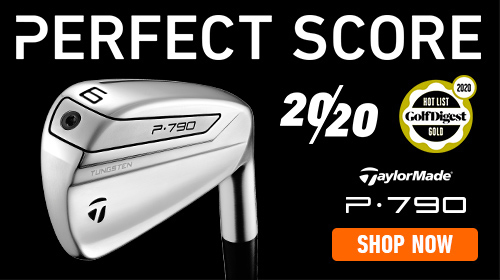 Nasekos, playing in â€œBâ€ Flight, aced the 162 yard eight hole with a four iron. It was his very first ace. For information on the egolf Amateur Golf Tour's 2008 National Championship, go to (www.amateurgolftour.net).